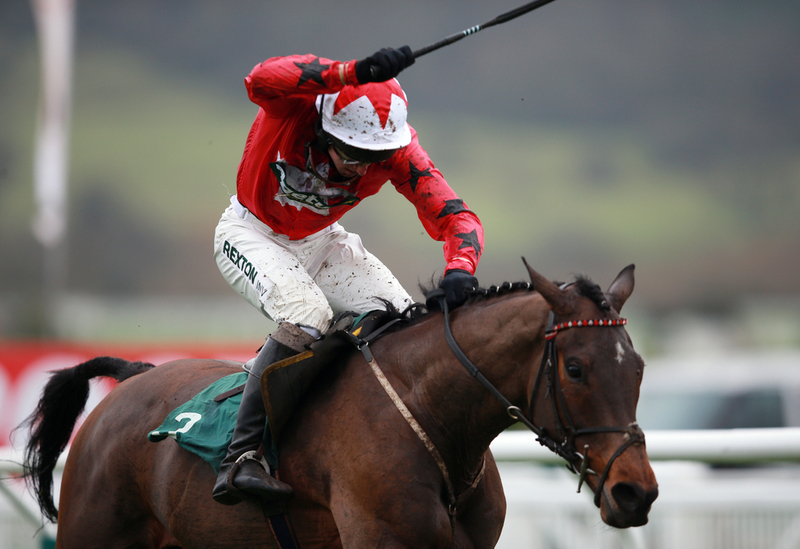 Owner Darren Yeats' new big money buy Blaklion will unfortunately miss the £1 million Randox Health Grand National due to picking an injury whilst schooling. The now Philip Kirby trained 10 year old was set to make his debut for the yard, who is having his best season to date with 40 winners for the season and in the last two weeks picking up seven winners. Blaklion in 2017 went off as the favourite for theGrand National festival, but the 8/1 shot could only finish fourth that day and this year his connections were very buoyant about his chances in the 4 mile 2f event. His owner was especially looking forward to seeing his new purchase run at Aintree in just over a week's time after buying the 10 year old out of Nigel Twiston-Davies's yard for a huge £300,000 plus added VAT. The owner gave his new addition to thriving trainer Philip Kirby in the hope that this year could be the one for Blaklion to win the Grand National, however this is no longer the dream. (Credit Racing Post) The trainer said: "It's not good. Unfortunately he's got a problem this morning and he won't be running. He's hurt a back joint and I'm not going to try and push him back for next weekend. It's going to need more than a couple of weeks. It's not definite, but I'd say it's most likely that he won't run again this season. Darren, the owner, has taken it very well – or as well as you can!" Blaklion was a current 33/1 shot in the betting markets for the big Steeplechase in Liverpool on April 6th and was quite well off in the weights sitting the 12th heaviest compared to the rest of the field. With him dropping out of the race it has now made room for another horse to be involved in the final 40 and that see's the 10 year old Valseur Lido for Henry De Bromhead added. Yates will have to pick himself back up as there are always highs and lows to being a racing owner and he has a runner in the Lincoln Handicap on Saturday which truly marks the start of the flat season. South Seas is set to go to post under trainer Philip Kirby on Saturday and he has every chance of claiming the first big price on the flat.